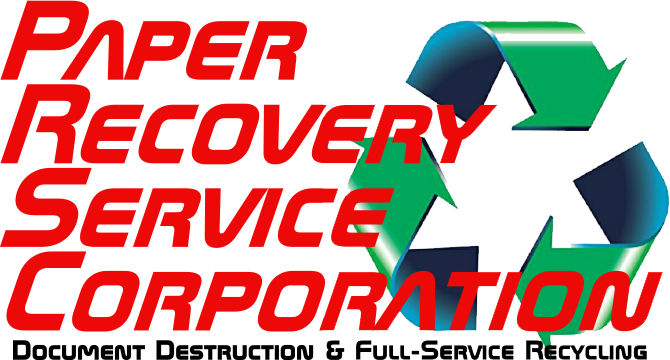 Paper Recovery Service Corp. is a family business with 23 years of experience in recycling. We are the number one scrap metal recycler and scrap metal buyer in the area. At Paper Recovery we believe in the cycle of reduce…reuse…recycle and because of this we offer customers all the resources they need to get fast, economical and convenient scrap metal recycling. 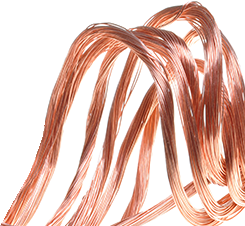 We are a scrap metal buyer equipped with the ability to recycle ferrous and non-ferrous scrap metal of any size. Our facility is completely prepared to handle steel recycling, metal recycling, can recycling and aluminum recycling. Paper Recovery offers a convenient way for manufacturers, retailers, professional services and individuals to economically carry out their metal recycling and scrap metal recycling with ease. Our loyal Freeport customers know how dedicated we are to make sure our family owned business is environmentally safe. Freeport, Illinois is the largest city in Stephenson County and holds a population of 25,638. Freeport is known as the “Pretzel City” and people love to call it home. So, if you need a little extra money in your pocket you can make some by recycling your scrap metal. Paper Recovery pays good money for scrap metal recycling because we are a reliable scrap metal buyer and skilled scrap metal recyclers. Paper Recovery can assess and weigh your steel recycling, metal recycling, can recycling and aluminum recycling items to give you a fair- market estimate. Regardless of how much metal recycling you have Paper Recovery is where to go for your metal recycling, scrap metal recycling and steel recycling. Give us a call today! In 2001 we put the pedal to the metal literally with the edition of a metal’s division that has paved the way for us to be the foremost scrap metal buyer and scrap metal recycler. Paper Recovery was originated in 1994 with the growing need for an increase in scrap metal recycling and metal recycling. Even though we had uncertain beginnings, the customer service of ‘treating people right’ made Paper Recovery a fast growing business. With 50 semi-trailers, 3 semi-tractors, and 15 forklifts along with other equipment, we can recycle a lot at once. 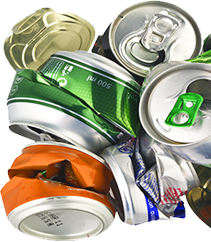 We can handle all of your steel recycling, metal recycling, can recycling and aluminum recycling requests. Give us a call with any metal recycling questions at (815)636-2329. Paper Recovery Services Corp. will make sure that all your steel recycling, metal recycling, can recycling and aluminum recycling wishes are taking care of.